2yr old Everlyn is the youngest of the 5 siblings. The family hails from Dandora, outskirts of Nairobi. Her father is a casual laborer while her mother runs a small business. Everlyn has been on follow up at the National hospital for a hole in the heart. She was directed to The Mater hospital by a patient in Kenyatta who knew about Mater program. Everlyn underwent a full cardiac evaluation at the Mater and surgery recommended to close the hole and also widen the narrow heart valve. Same was successful carried out on 16th September, 2013. She recovered uneventfully and was discharged home in a stable condition on 20th September, 2013. She is on follow up as an out-patient. Thirteen year old Brian is the eldest of three siblings. His parents hail from Kisii and are both unemployed. 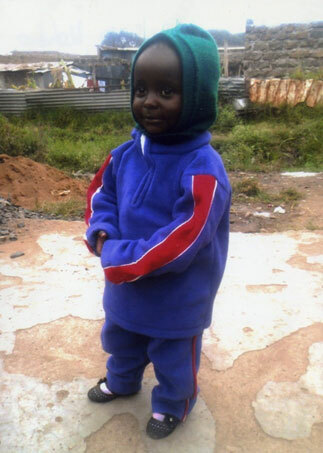 Brian is a standard eight pupil at Matutu PAC Church in Gesime Kisii. He was referred to Mater by a Mater nurse who is their neighbor in the village, when she noticed that he had all tale-tell signs of a heart ailment. Cardiac Evaluation at the Mater confirmed the diagnosis of a hole in the heart and surgery was recommended after diagnostic catheterization. Surgery was successfully carried out on 11th/Sep/2013. Brian made uneventful recovery and was discharged home in a stable condition on 18th Sep/2013 to be followed-up as an out-patient. His family was grateful for the support they received from Rotary. Seven year old Dennis is an only child. He is a class 1 pupil at Chebirberek Primary School in Sotik. Dennis mother is single and is employed as a house-help in Eldoret therefore. He is under the custody of his grandfather. Dennis was diagnosed with a heart ailment at a medical camp organized by the Mater Hospital in Konion this year. He was referred to Mater for further management, where he successfully underwent a device closure of a hole in the heart in October 25th last year. He recovered uneventfully and was discharged home stable on 27thOct/2013, to be followed up on out-patient basis. His family was unable to raise any money, Rotary contributed Kshs. 50,000/= towards his procedure. 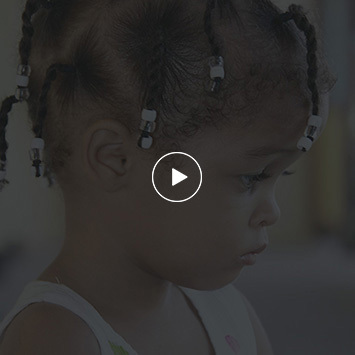 Six year old Daisy is the fifth born of six siblings. She is in top class at Kapikwen where the family hails from. Her parents are peasant farmers. Daisy was diagnosed with a heart problem at an outreach camp organized by the Mater Cardiac program in Nandi in September last year. She had a full cardiac evaluation and diagnostic cardiac catheterization was recommended to asses her operability. This was carried out in November, 2013 followed by successful open heart surgery in January 15th January this year. 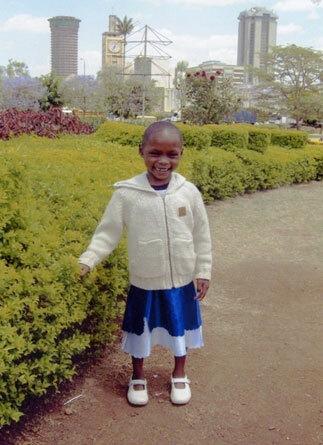 Daisy’s parents were truly grateful for the assistance received from Rotary. 15mths old Moses is the youngest of 3 siblings. 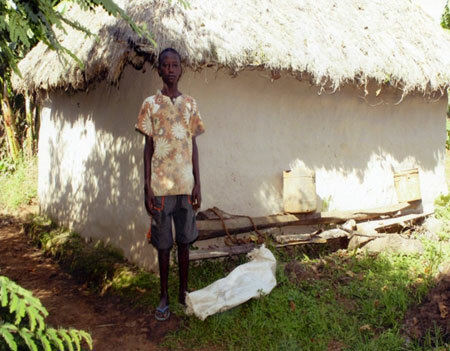 His father is a matatu tout while his mother earns a living through casual domestic chores. The family resides in Wangige. 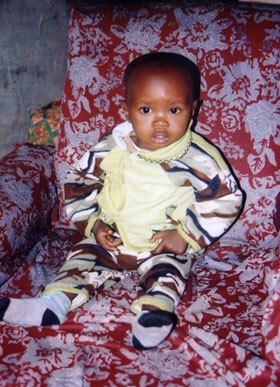 Little Moses was born with a hole in the heart which was mentioned to the mother with no follow up. 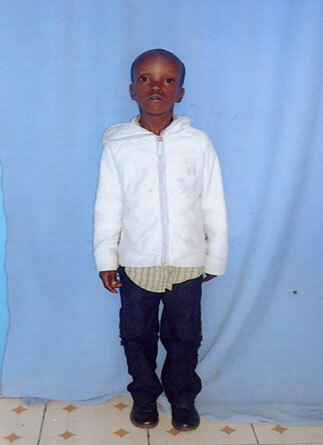 His diagnosis was confirmed during an outreach organized by the Mater hospital in Wangige on 6th April 2013. He underwent comprehensive evaluation at Mater on 23rd April and surgery was recommended to close the hole. Same was carried out on 4th /Oct/2013. He recovered uneventfully and was discharged on 12th /Oct/2013 to be followed up in the cardiac clinic. 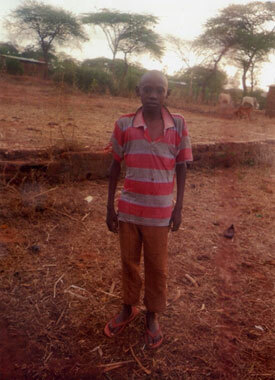 Fifteen year old Dennis is a class six pupil at Muutini Primary School in Masii, Machakos County. He has been in and out of school due to illness. He is an only child and is under the care of his grandmother as his mother passed away and his father works away from home. Dennis was picked from a medical camp organized by Mater staff at Muthetheni in Masii. After a full cardiac evaluation, diagnosis of a narrow mitral valve was confirmed and balloon dilatation procedure recommended. The valve was successfully dilated on 15th January, 2014 and Dennis discharged home after three days to be followed up on outpatient basis.